I feel much is "lost in the sauce". Could there be a way of referencing that information better? Perhaps have a picture finder, or even people be able to build their own pages, with their stored pictures, favs, links, etc. not entirely unlike Flicker? The Hangar is absolutely the best when it comes to keep designs alive, builds from 2012 are easy to search for, you don't even need to know how to use the search function, Google and other search engines index everything neatly for us. Builds posted in social networks like Facebook, whoever, are pretty much forgotten in a month. Do you think we have too much builds on the Forge? I disagree completely, we don't have nearly as much designs as I would want it to have. Having all of them neatly documented here is excellent! And don't misunderstand me, I'm not asking to "fall in line" or "sell out" to the industry. I'm simply asking questions and offering suggestions on how to better improve on something. We absolutely love to read house rules and how people adapt MF0 to their reality, I did a little bit of this myself. The problem is that you seemed to imply that the game is inherently broken and needs to be "fixed". That sure rubs us the wrong way. KungFujiApple wrote: For example: Would blackjack have the same appeal if the winning number was different from casino to casino? Or if you could include your own Pokemon cards and say that pikachu represents the ace of spades? Yes, though that's actually two different problems. The first one changes the fundamental mathematical underpinnings of how blackjack works, which could make the game more or less playable as the probabilities shift and the win conditions move. 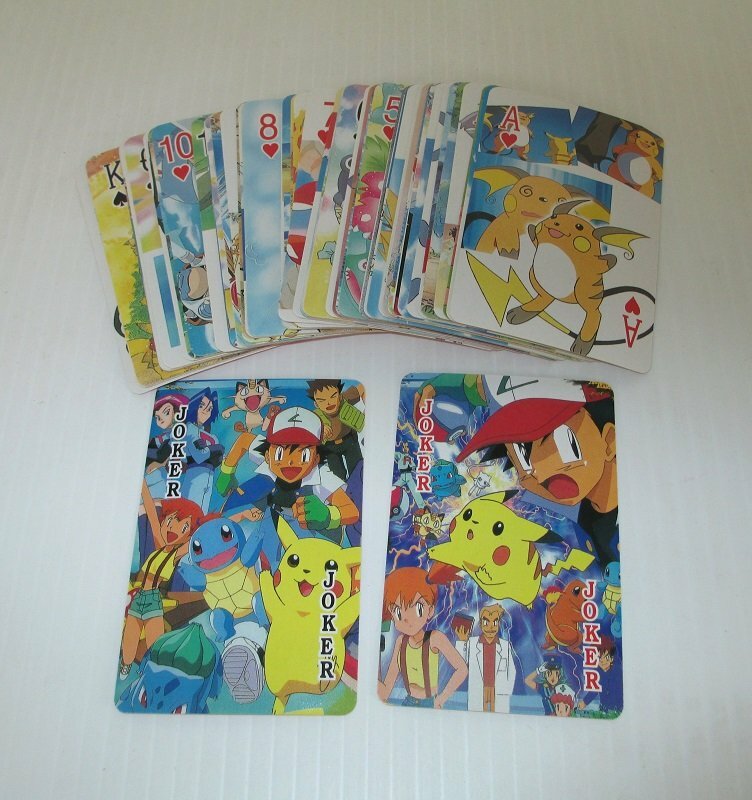 Using Pokemon cards to play regular Blackjack could be just as workable as long as you bring four pikachu and four charizard and four and four and four... to make a standard 52 card deck. That just takes an understanding between players and a little bit of memorization. Nothing about the models people bring changes the mathematical underpinnings that make the game move, with the exception of the "threat radius" we've already discussed. This problem is contained nicely within "the box," and, again, the game's malleable enough that people can (and have) played with minifigure-scale models. Everyone knows what they're getting from this game (or as much as they might picking up any other unfamiliar game), and anyone prepared to invest in it knows what they're getting and how to use it. (Or they don't, but they just really want to hang out with us and build! Also okay!) The actual rules, the mathematical underpinnings are pretty straightforward (or as much as they are with any other game, see 40k's errata publications!). If anything, the barrier to entry is that people aren't willing to try it with colored rocks or purely representational lego pillars, and they run into the difficulties (and expense!) of buying LEGO suited to building nice looking, articulated frames. Combine that with the difficulties in forming an active gaming community from scratch (unless you luck out where you live and there are players already) and there's a pretty substantial wall to entry. If someone offered pre-made army builder kits that'd go a long way, reducing the wall to that of any other obscure board game, but that's not particularly feasible either for reasons that have been discussed already several times. I don't know, maybe the next step should be pitching the game to Mattel or LEGO or somebody with the capital and manufacturing capacity to dump the game on the wider market. I doubt we'd like what it became about as much as I doubt they'd like not being able to mark-up the cost of special hero kits with game-wrecking superpowers. Maybe the next step is a video game version that can import Stud.io files? Get someone to code that, please! Maybe we just need some great MFZ diaspora across the rest of the internet, seeking out every forum of LEGO fandom to proselytize the wonder of MFZ. VitorFaria wrote: Do you think we have too much builds on the Forge? . Sorry but I do not recall saying that at all. VitorFaria wrote: The problem is that you seemed to imply that the game is inherently broken and needs to be "fixed". That sure rubs us the wrong way. I think you may be taking some suggestions a little too defensively and reasoning with emotion a little too strongly. Look I don't want there to be bad blood, my sincere apologies if I've offended any of you. I thank you all for your patient explanations. Let's just get back to building and sharing. Please consider the topic dropped. KungFujiApple wrote: I think you may be taking some suggestions a little too defensively and reasoning with emotion a little too strongly. Locking this for the moment. Okay, here's the scoop. KungFujiApple has realized he made a mistake and he has apologized for that mistake. That being said, we all have to own our mistakes and this topic will remain here. Also, this will remain here because the administration aims for transparency but it will remain locked as this is the final word on the matter.